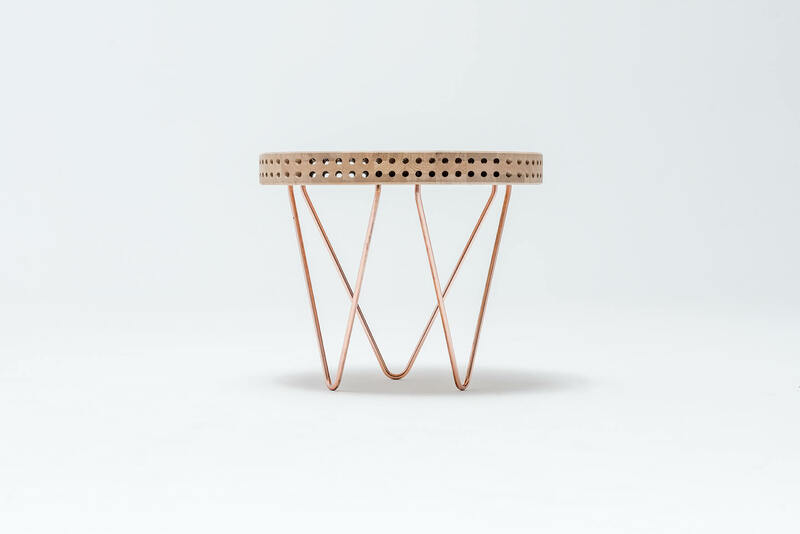 Categories: coffee tables/side tables, furniture. 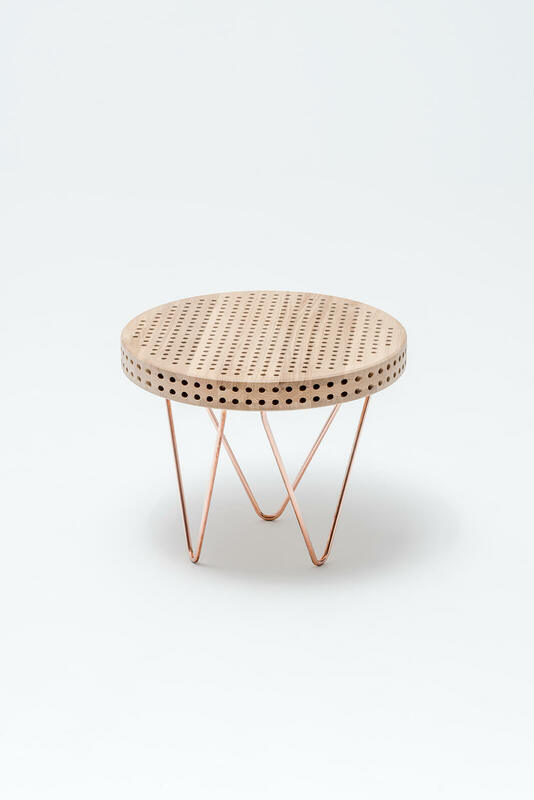 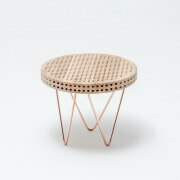 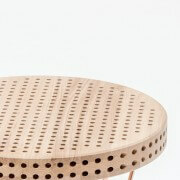 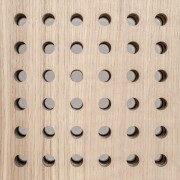 Tags: Maison Et Objet, modern design, new design, oak wood, side table, solid wood, sustainability, table, tea table. 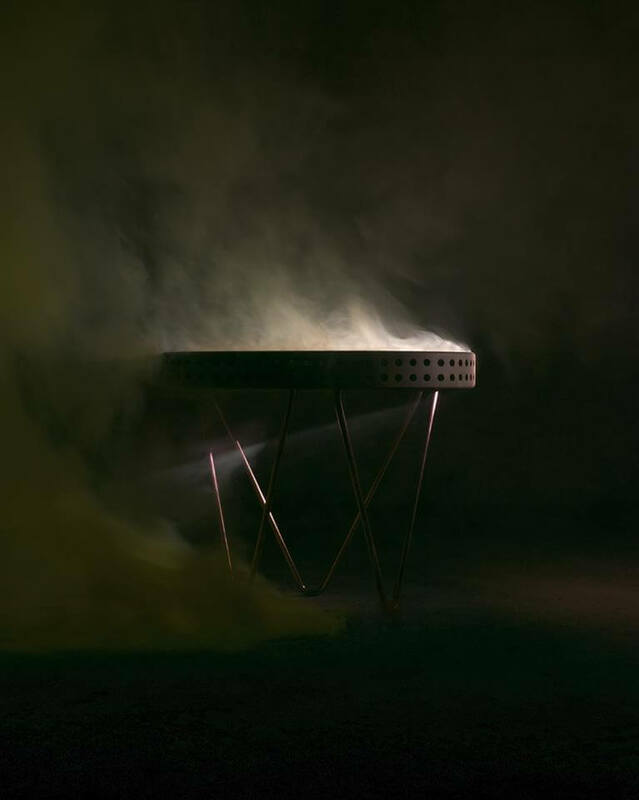 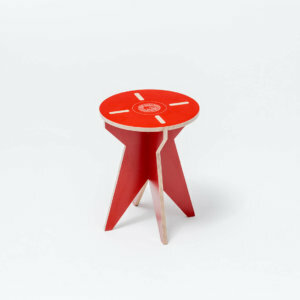 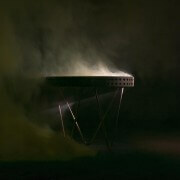 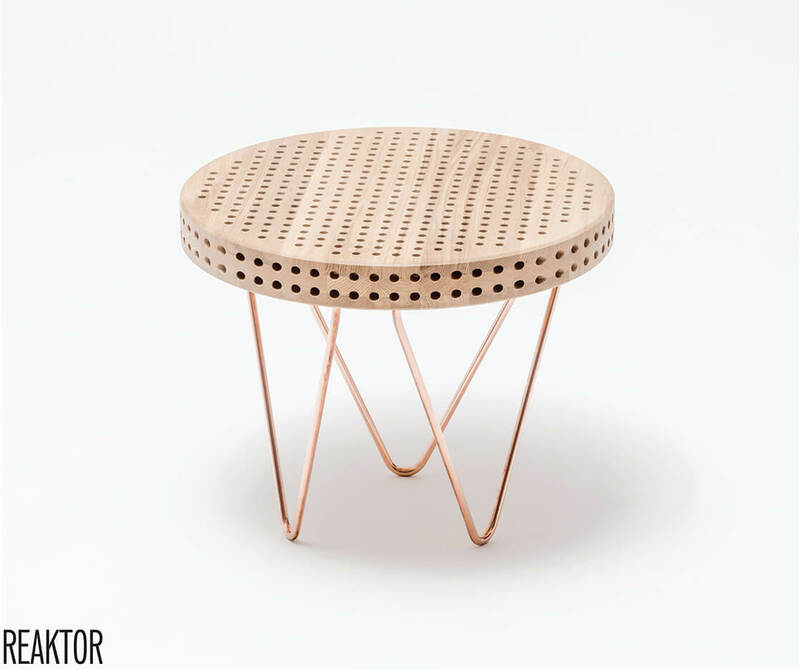 The form of the REAKTOR table reflects 3 directions, 3 dimensions. 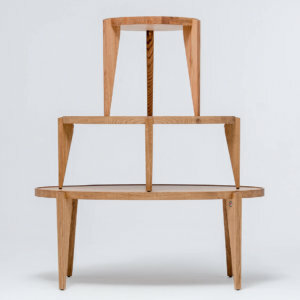 It reacts to its surroundings by the open form of an airy top. 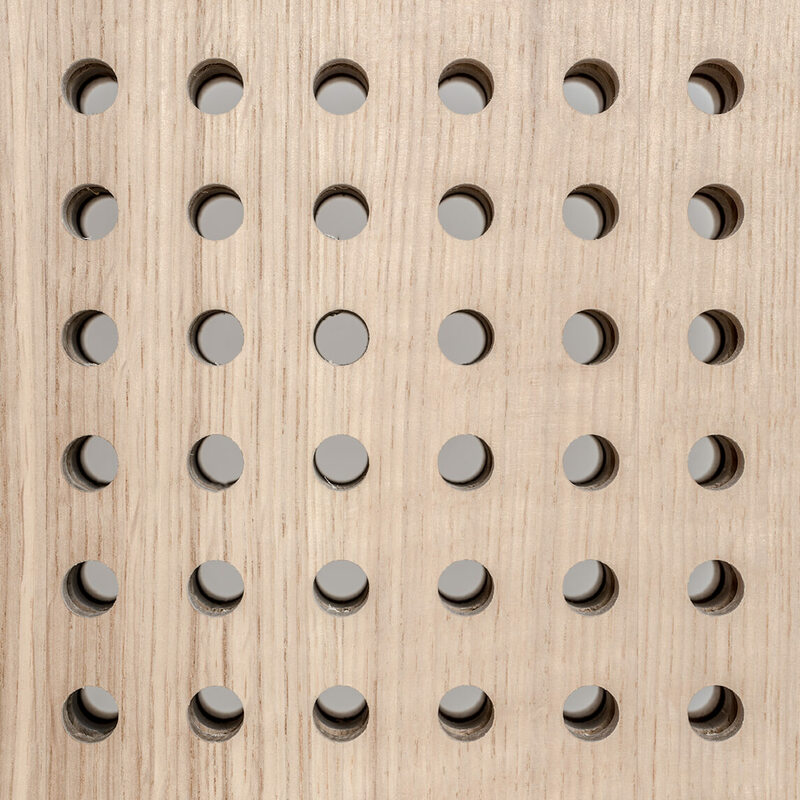 Inspired by the game table … A jewel of craftsmanship and modern design. 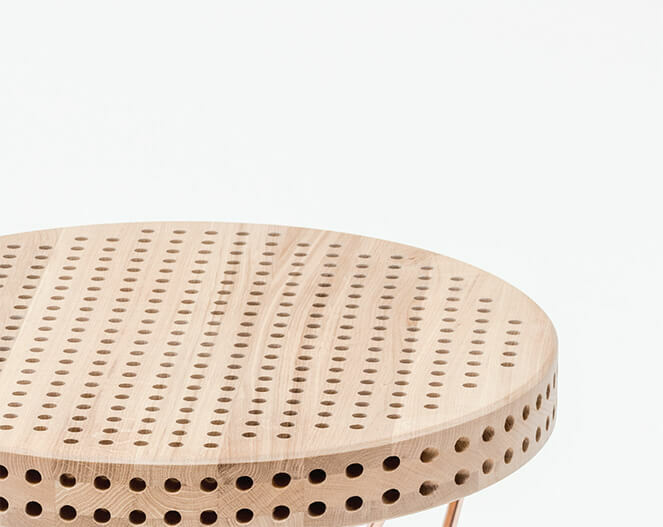 The oak solid wood top is designed with care for a detail with use of high technology and handmade finish. 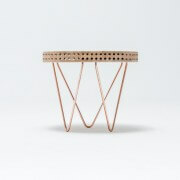 The metal construction perfectly emphasize wooden structure. 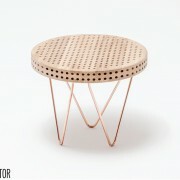 where you can see and touch our furniture.